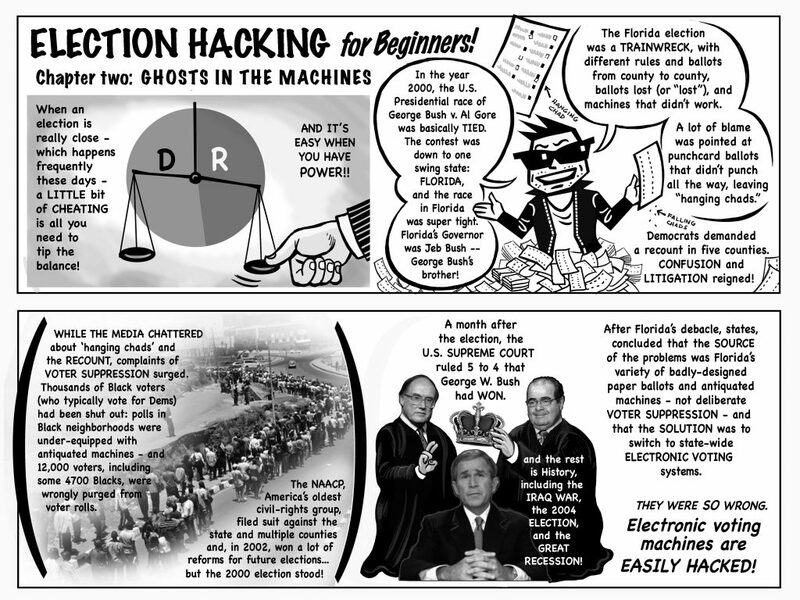 As part of our new Election Protection Project we bring you part 5 and 6 of Election Hacking For Beginners. 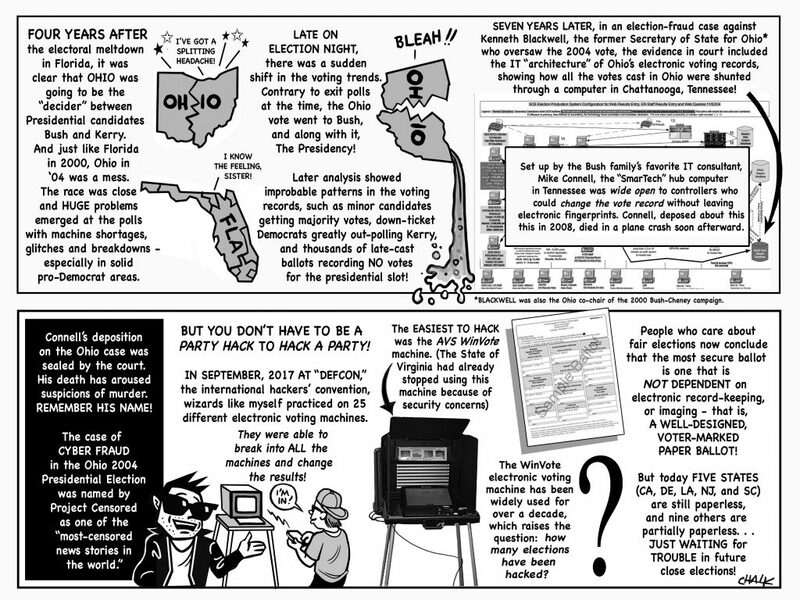 As part of our new Election Protection Project we bring you part 3 and 4 of Election Hacking For Beginners. Stay tuned after the Holidays for the next release in the series.